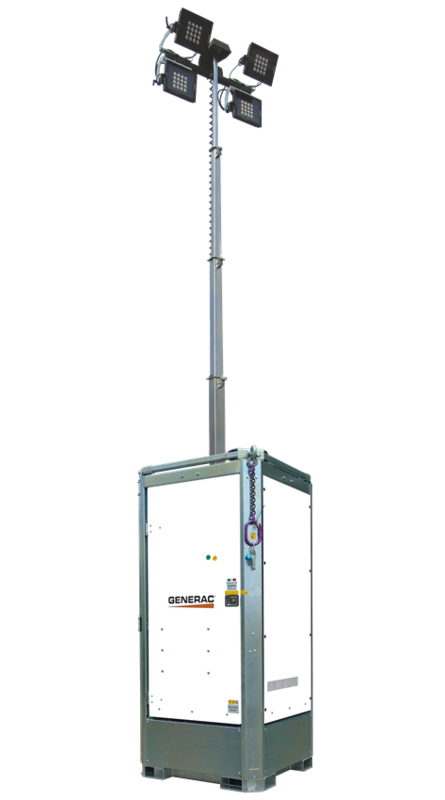 Generac Mobile® is always looking for new environmentally friendly solutions and that is what led us to create a specific line of light towers equipped with hybrid or full-battery technologies. 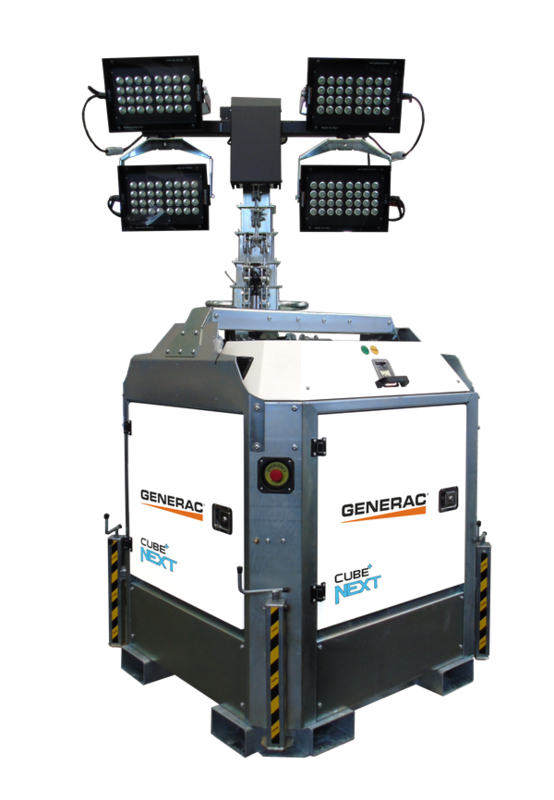 The machines in this innovative line are equipped with a backup diesel generator and a rechargeable battery pack which present considerable advantages in terms of fuel savings, noise reduction and CO2 emissions. 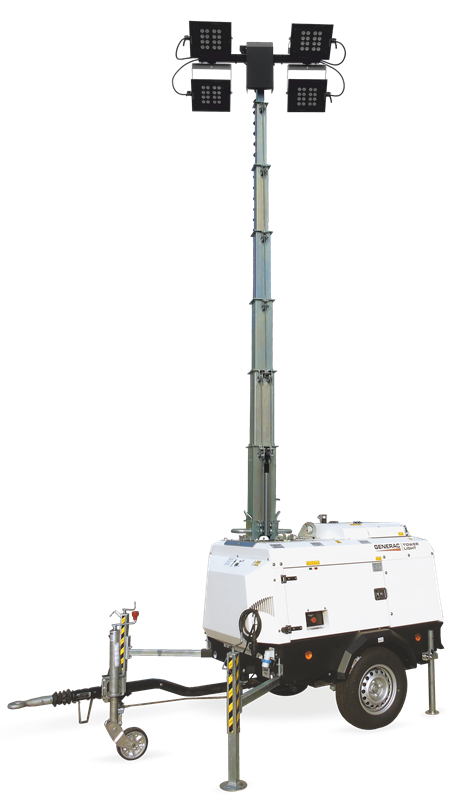 A specific line of light towers equipped with the innovative hybrid powering system with rechargeable batteries and backup diesel generator.